Sports Fields – Apgar Sales Co. Inc. 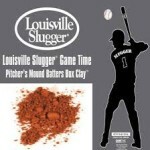 This calcined clay product is used to quickly dry puddles and muddy conditions letting you get the game underway. It will not stick to cleats and is easily incorporated into the infield. 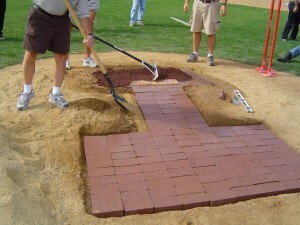 This screened heavy duty clay should be used to construct , rebuild, or repair pitcher’s mounds as well as catcher’s and batter’s boxes. 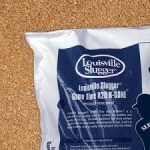 This specialty product will help improve safety, reduces compaction, improves drainage and will not stick to cleats. 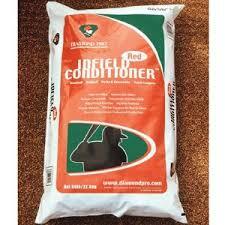 Gives your field a richly-colored professional quality look and feel. 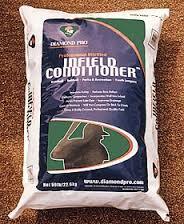 Diamond Pro Infield Conditioner – When applied to skinned areas of baseball and softball fields this products creates a natural look that enhances the look of the field as well as improve play, reduce compaction , and improve drainage. Diamond Pro Professional Vitrified Conditioner – This premium product is applied to skinned areas of the infield to really create the look and feel of a top notch baseball and softball field. 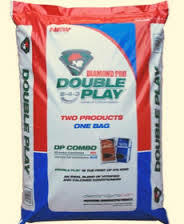 Diamond Pro Double Play Conditioner – The first of its kind this unique product combines calcined clay conditioner with a red vitrified conditioner giving the field the look and feel of the majors. 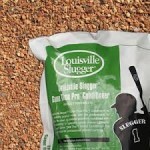 Louisville Slugger Game Time Clay Bricks – These clay bricks are unfired compressed clay that are perfect for reconstructing pitcher’s mounds as well as batter’s boxes. Once constructed and watered down these bricks turn into firm clay that greatly reduces maintenance in high stress areas. Marking Lime/Powder – This product is bright white safe and easy to use on any playing surface. 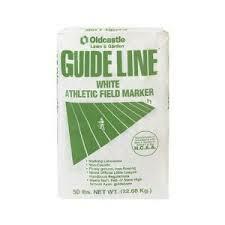 It complies with all NCAA rules for athletic field marking powders. 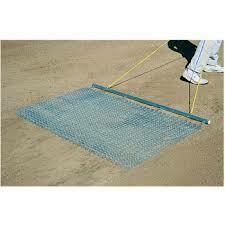 Drag Mats – Drag mats comes in various sizes and are designed to help evenly distribute top dressing material and smooth out infields. Let us know what size you need. Special order. 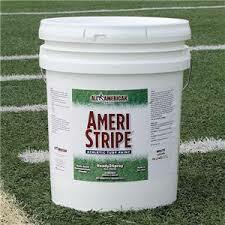 Ameri-Stripe Athletic Turf Paints – Made in the U.S.A. these paints come in a variety of vivid colors. They deliver single coat coverage , quick drying and deliver crisp clear lines. 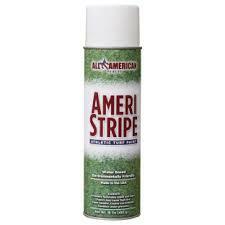 Available in 18 ounce aerosol cans as well as 5 gallon paint buckets for larger jobs. 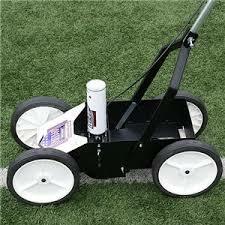 Turf Paint Machines – To make the job a little easier. With 10″ wheels they glide even on uneven surfaces. With the sprayer in the center of the machine it helps prevent wind interference. We at Apgar Sales have been providing these produts to towns, athletic clubs, private schools and more for many years. We have a firm grasp on the how to when using these products and as you can see we stock the premier lines in this field. Don’t settle for second best when it comes to your fields give us a call and use the best products on the market.